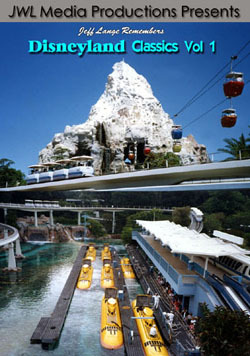 « In 2009, Come to a Disney Park on Your Birthday and Get In Free! 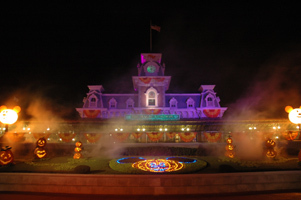 Just a quick update from Walt Disney World! 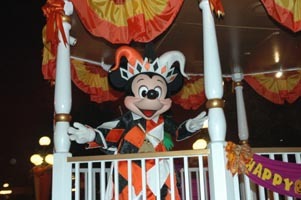 I have attended the first two Mickey’s Not So Scary Halloween Parties and they were their usual great events! 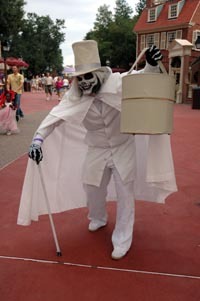 I always enjoy the great costumes the guests come up with but this Hat Box Ghost (below) is one of the best I have seen! 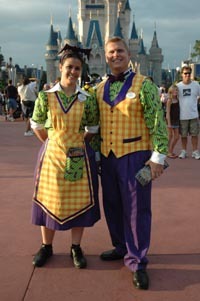 Also new this year is the spooky new cast member outfits for the party. 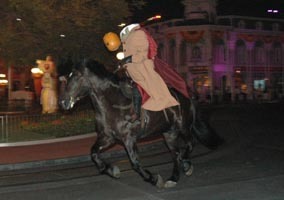 The Magic Kingdom is lit in special mood lighting below as the Headless Horseman rides again! 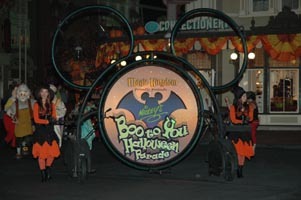 One of the highlights of the night is always the Boo-to you Halloween Parade. 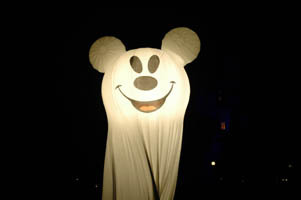 Mickey Mouse wishes you a Happy Halloween below! 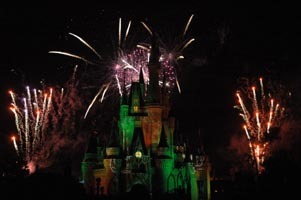 Another not to be missed feature of the event is the Happy Hallowishes fireworks spooktacular! 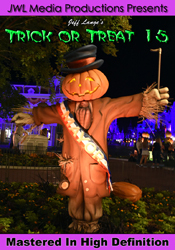 Be sure to check back late next week for details of my upcoming Trick or Treat 5 DVD featuring all the great events from this years party! Due to the threat of all the Hurricanes, my planned visit to the Vero Beach resort has been postponed. I have used this time to record additional footage for upcoming titles and spend some time with friends. 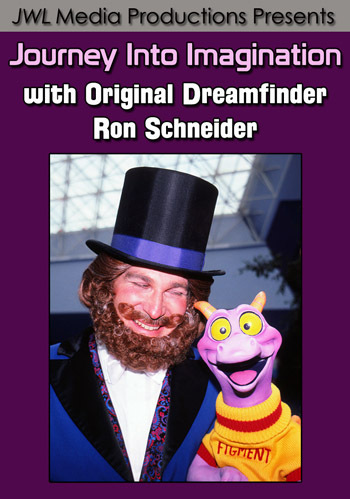 As always, while I am traveling you will still receive the same level of quality service and guaranteed 24 hr shipping you have come to expect from JeffLangeDVD. 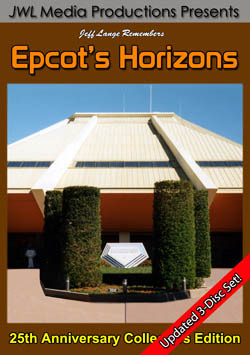 If you want to request a future DVD idea, Photo Memory topic or comment on anything, just drop me a line at suggestions@JeffLangeDVD.com.